A big storm has hit the Northeastern part of the United States, with many New England ski areas getting hit with huge amounts of snowfall. 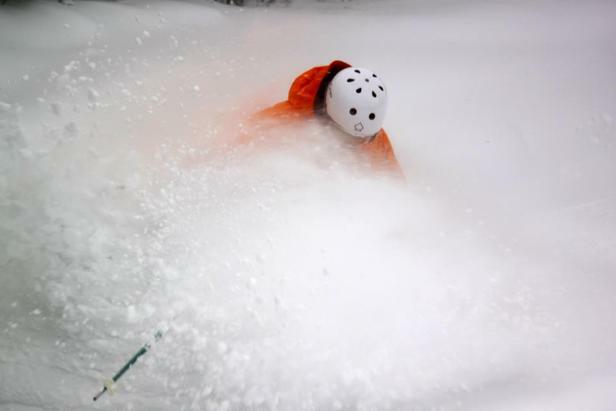 Many resorts are expected to get upwards of two feet of the white stuff when it's all said and done. For those of you not fortunate enough to be skiing today, we've compiled a gallery of various photos from today's storm, but hopefully you'll be out getting the goods tomorrow.